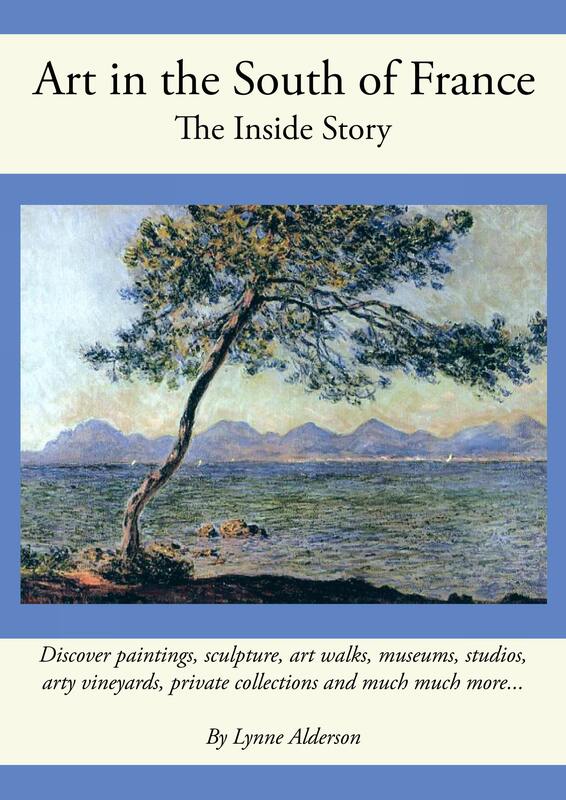 « Provence – Even More Shops! 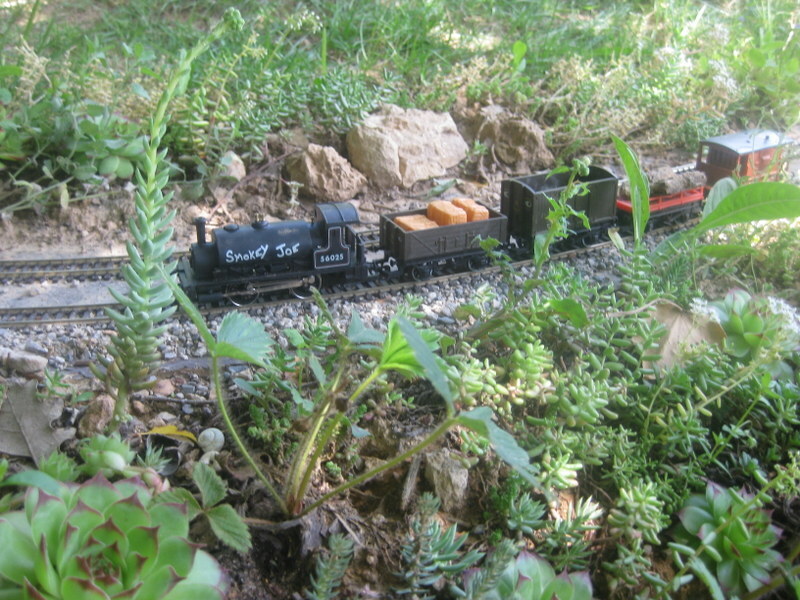 Are you a secret model railways enthusiast? If so, it appears you aren’t alone! Le Fils Aixcentric has established a circuit in his garden, surrounded by little plants and rocks culled from the hillsides around his home. 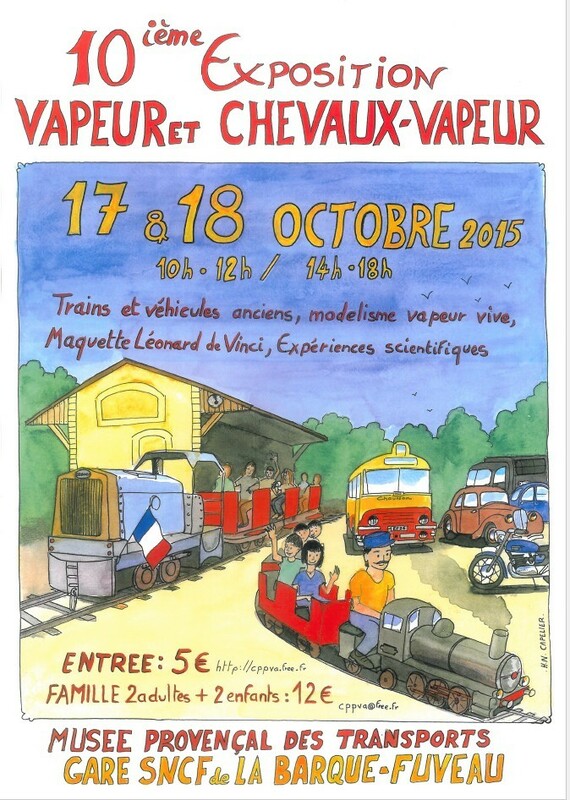 So if you want to channel your inner Fat Controller, you should go along this weekend, Saturday and Sunday (17-18 Oct), for the Musée Provençal des Transports’ 10th expo ‘Vapeur et Chevaux Vapeur’. There are model trains, old cars and you can have a ride on the Petit Train Ste Victoire. 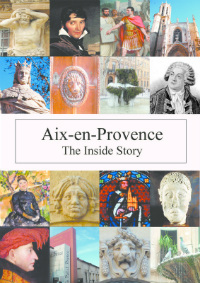 Here’s the website: http://cppva.free.fr/accueil.htm and there are details on the delightful poster below. Toot toot!